Jonathan Kozol alerted us to the growing disparities between richer and poorer schools and school districts with his eloquent Savage Inequalities (see here). 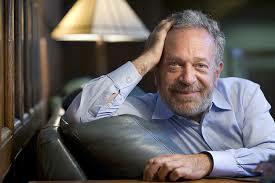 Now Robert Reich brings us up to date with an even more sobering view of this widening gap (see here). Viewed from this perspective, our current obsession with all the remarkable changes in student learning that will be wrought with the implementation of the Common Core State Standards can be seen for what it is: a seductive distraction from the core issue of income equality that is the true driver of school achievement. Even where courts have required richer school districts to subsidize poorer ones, large inequalities remain.